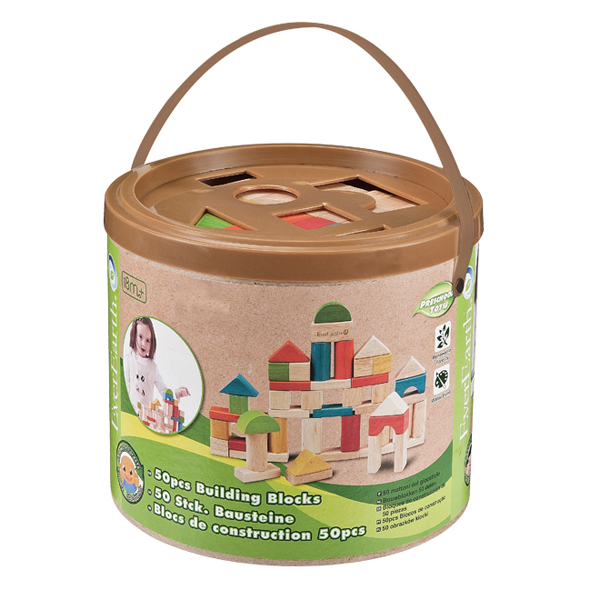 This EverEarth 50 Piece Building Block Set is a classic set of quality, smooth building blocks in a variety of sizes and colours. 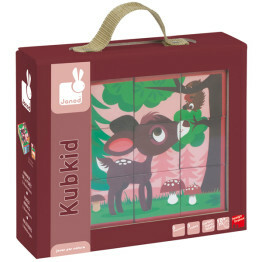 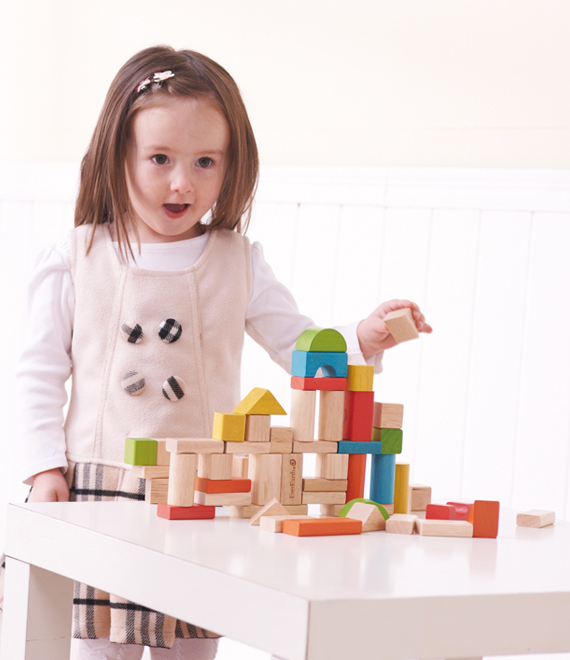 Boost your child’s creativity and dexterity as they learn to build from their imagination. 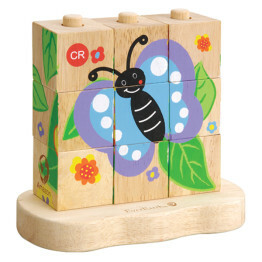 The EverEarth 50 Piece Building Block Set makes the perfect gift!